May is the month of sound! Bees buzzing, birds singing at the top of their lungs, pheasants calling, foxes barking, bats twittering and the leaves on trees rustling. Its all going on! Woodland walks are particularly pleasant right now, even with rain drops falling. There is plenty to see, new born deer are hidden in the shady undergrowth and if there is a pond or river nearby dragonflies are flitting about. The wetlands should have the redshank visiting and further out nearer the shore the black headed gulls will be making a racket along with the swooping terns. The abundance of flowering plants right now are attracting all kinds of pollinators. On my way to Killarney on Saturday last I had the pleasure of viewing a beautiful sparrowhawk hovering over some scrubland waiting to pounce on unsuspecting prey. And even on the way home that night I was delighted with the beautiful view of a barn owl gliding silently into the night. 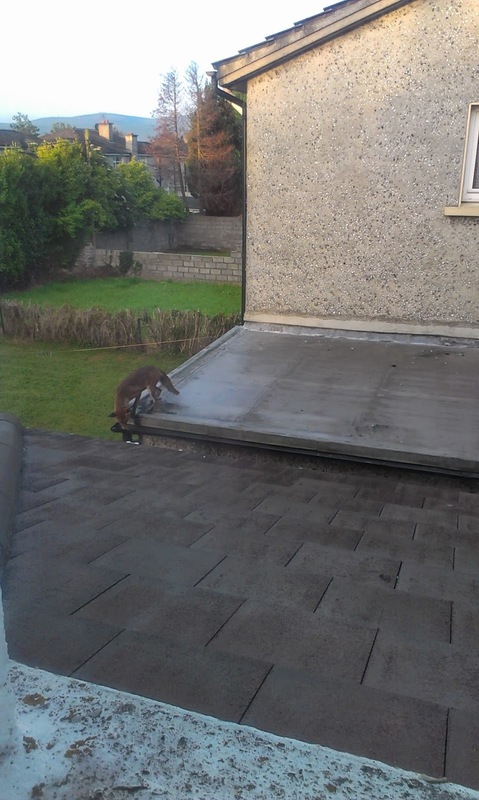 You dont have to look very far to see wildlife, in fact here in Kerry it is all round us. 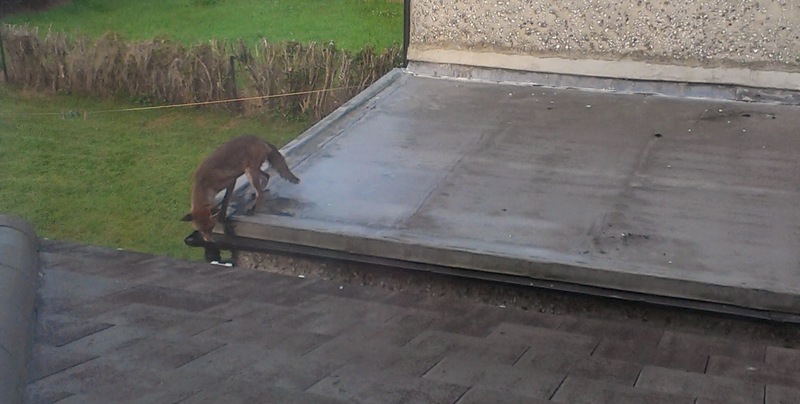 I met with a fox on my mother's neighbours garage roof recently! 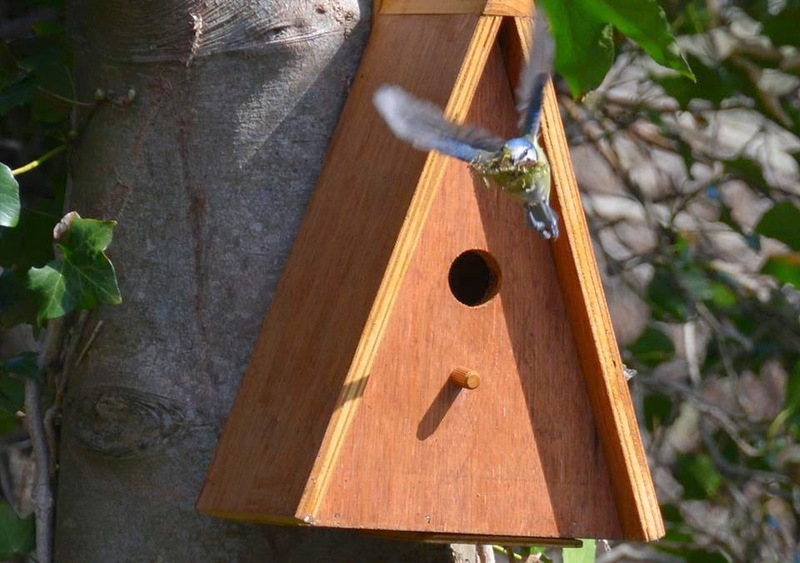 Has anyone got a nesting bird in their garden or nest box? I know my nest box is unfortunately empty but at least it is ready for next year. There may well be chicks hatched already since the weather wasnt too bad last month, listen for the peeps each time the adult returns. 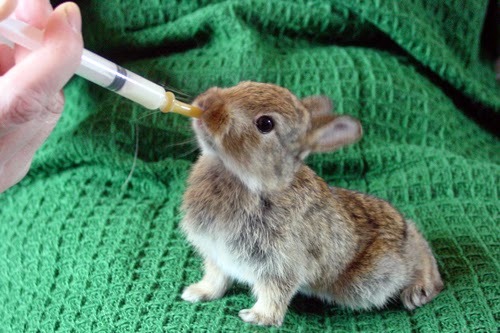 I have been recently asked what to do if they see a baby animal on its own? More often than not the parent has gone foraging and left the youngster hidden and will return later. So leave it be. The only time that a human should intervene is if the animal has been presented by a pet and is hopefully still alive, you see the parent dead near the young animal or if the animal is obviously injured or shivering. Some creatures can fool you like say a drooping wing, this can often be a trait in the birds breed or a distracting act to keep you from the other young. Sometimes moving a baby animal can do more harm than good. If you are still unsure you can always ring the KSPCA and ask their advice or the NPWS for the local wildlife ranger.